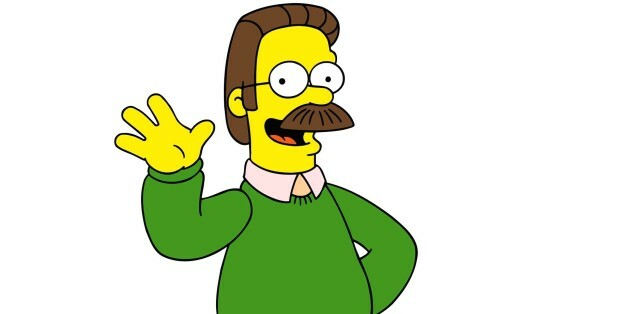 What is the name of Ned Flanders shop? 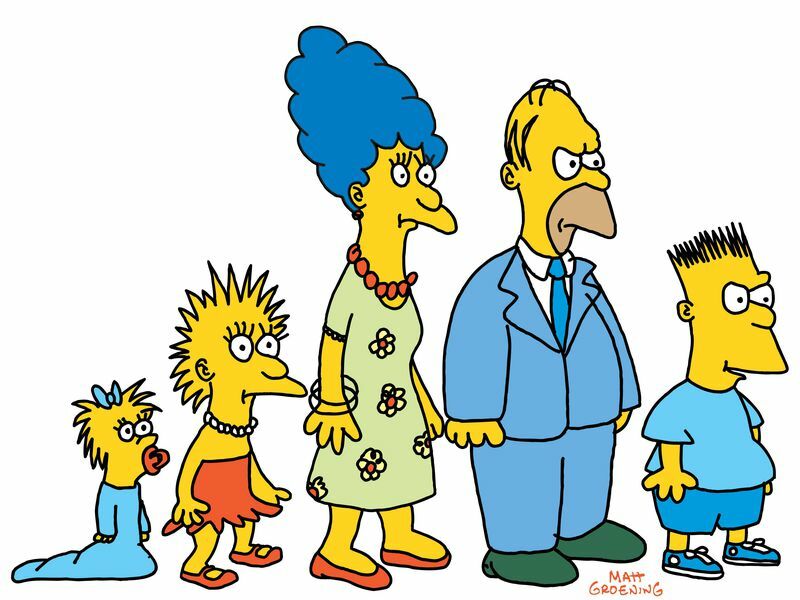 What year was the first show aired? 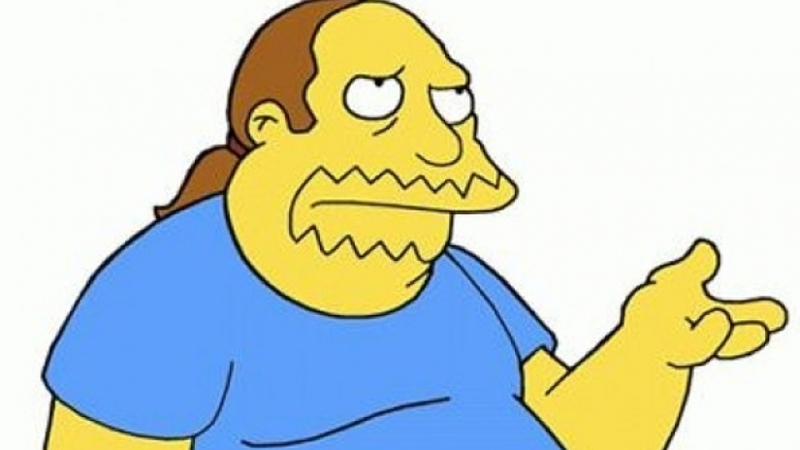 What is comic book guy's real name? 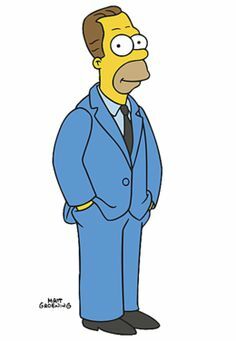 What was the name of Bart's pet elephant? 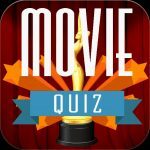 Herbert "Herb" Powell was voiced by which Hollywood actor?